Securing a budget increase for marketing may, at times, feel like an impossible feat. When businesses are tightening their purse strings marketing budgets are often the first to be cut. And even when you have succeeded in getting allocated some money, you may still find yourself faced with more projects than the finances will allow. But getting an increase on your marketing budget can be done, even in a tough economy. So, how do you go about achieving this? Well, according to a study by HubSpot, marketers who show their ROI are 1.6 times likely to get a higher marketing budget. Decision makers want to know that if they commit to an initiative, they will see a return. 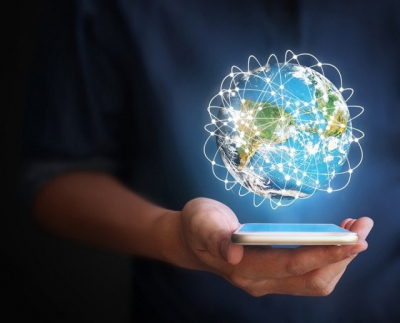 The potential of mobile marketing, and in particular SMS technology, is well-documented and the ability of this channel to achieve a massive ROI becomes quite clear when considering some key attributes. SMS is undoubtedly the most direct and effective way of addressing your target audience. An overwhelming 98% of all SMS messages are opened and an astounding 95% are read within the first three minutes of being received. That’s a pretty compelling fact to present to key decision makers. Especially when compared to other forms of communication such as email, which has a comparatively modest open-rate of 20-25%. Email advertising is also subject to spam filters, full inboxes and a plethora of other online messages. While other forms of mobile marketing, such apps, emails, and mobile adverts, exclude customers without smartphones. Meanwhile, every operational mobile phone has the ability to receive email to SMS. Delivery using SMS technology is also highly direct; you are not waiting on the off-chance that a customer might walk past one of your billboards, or view your ad in a newspaper. Your target audience will be alerted as soon as an SMS arrives, giving it a sense of urgency and priority. SMS is not only one of the most direct ways of reaching your target audience, it’s also one of the most effective in terms of click-throughs and conversion. According FunMobility, who evaluated their client’s SMS-click through rates in aggregate, the average click-through for email to SMS marketing was 36%. So, for every 1000 customers who received an SMS with a hyperlink, roughly 360 clicked on the link. That’s another pretty impressive statistic, especially when compared to email marketing, which has an average click-through rate of 3.2%. While SMS is a highly effective standalone marketing and communications channel, it also has the ability to boost other mediums such as social media and email as well. For example, a follow-up SMS regarding an email you’ve sent to a prospect can increase email open rates by up to 20-30%. A study by Leads360 even went as far as to say that sending a text message after contact has been established, for example after sending an email, provided a conversion rate increase as high as 112.6%! SMS technology is extremely affordable, especially when compared to more tradition forms of marketing and advertising such as print ads, letter drops and billboards. The low cost and high conversion of SMS inevitably results in a strong return on investment. Kiehl’s skincare solutions demonstrated the amazing ROI achievable through SMS in a recent six-month mobile marketing campaign whereby their customers had the opportunity to sign up for Keihl’s SMS campaign and receive 3 location-specific offers each month. Kiehl’s discovered that over 73% of the opted-in customers made a purchase as a result of receiving SMS messages, and 81% completed a survey, which provided the brand with valuable feedback. 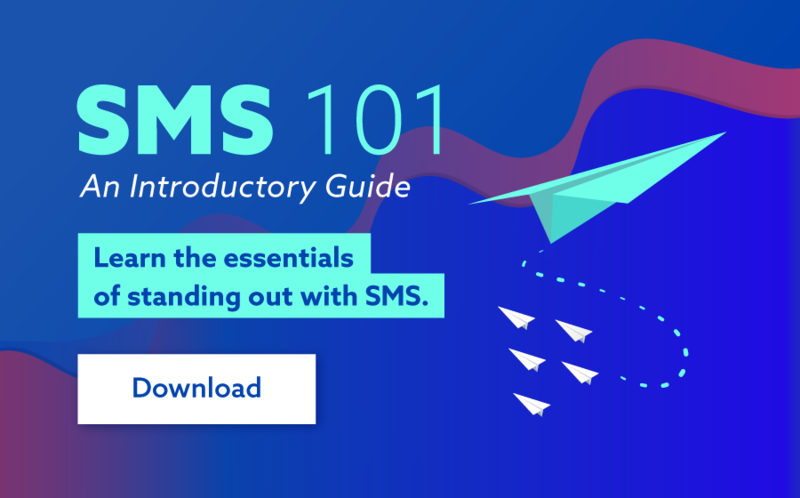 In SMS you have an affordable and effective communications channel with unparalleled open rates, high delivery and conversion rates, and the ability to enhance other marketing channels. With great statistics to support this, the case for additional email to SMS marketing budget is a compelling one. And the results? Well, they are likely to speak for themselves.